Following last year's compilation record, Young Death, Brooklyn's Sannhet have announced their third studio album. So Numb, the follow-up to 2015's Revisionist is out August 25 via Profound Lore. 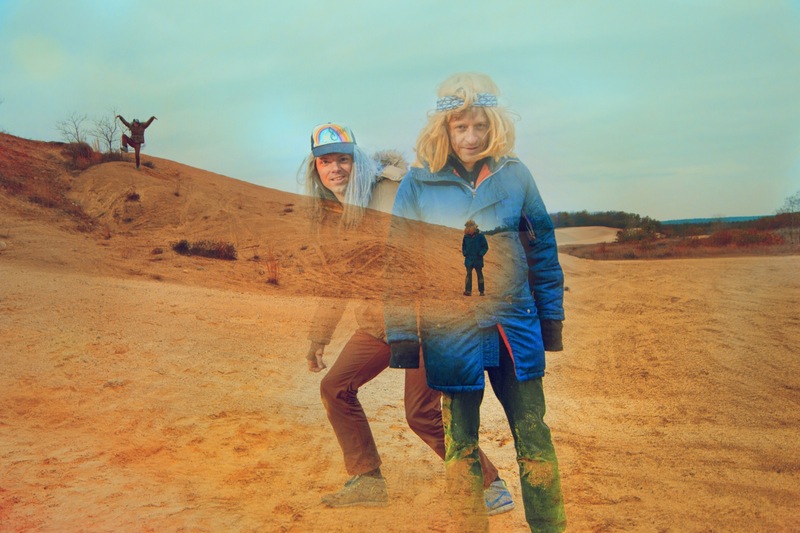 For nearly two decades, Lightning Bolt have come to define the American underground noise scene. As part of Pioneer Works' exhibit Grand Ole Opera, the duo brought their live experience to Brooklyn for a night of intense pleasures. Since releasing La Di Da Di, their third full-length album back in 2015, the men of Battles have been relatively quiet with no sign of movement. 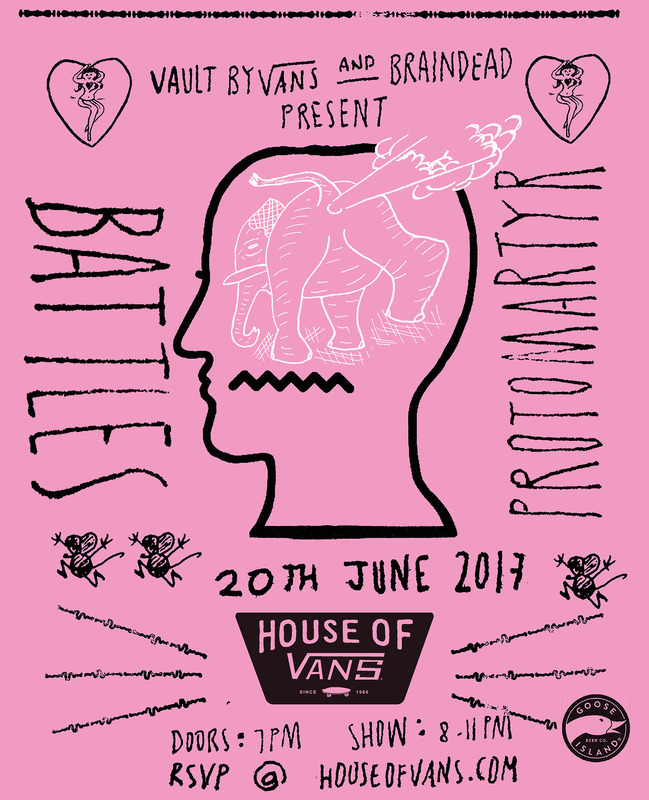 Suddenly, after announcing a massive gig opening for hometown heroes Interpol this fall, Battles announced a last minute and much more intimate show at House of Vans. Just like they did in April, LCD Soundsystem's current residency at Brooklyn Steel focuses mostly on the hits, shares some new jams, and overall sees James Murphy and company firing away on all cylinders for a hypnotic night full of infectious grooves. Arcade Fire - "Creature Comfort"
Arcade Fire are back and are set to release their new record, Everything Now, July 28 via Columbia. After dropping the title-track lead single, they've now shared a new song and video for the follow-up, "Creature Comfort". 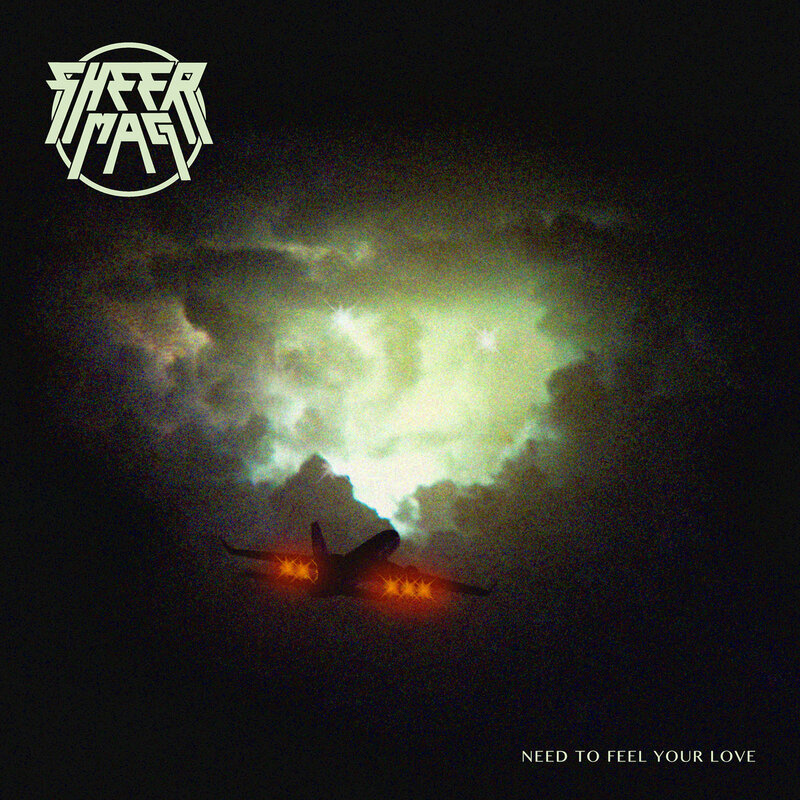 Sheer Mag - "Need to Feel Your Love"
Sheer Mag, the righteously rockin' band from Philadelphia, are set to release their debut full-length record, Need to Feel Your Love, on July 14. This summer, Radiohead will release OK Computer: OKNOTOK 1997-2017, a reissue of their 1997 landmark album. Along with various b-sides, the reissue will also include three previously unreleased tracks and the first, "I Promise", is a stunning reminder of the band's radical shift from one-hit-wonders and Brit-Pop luminaries to mega-stars of the underground. 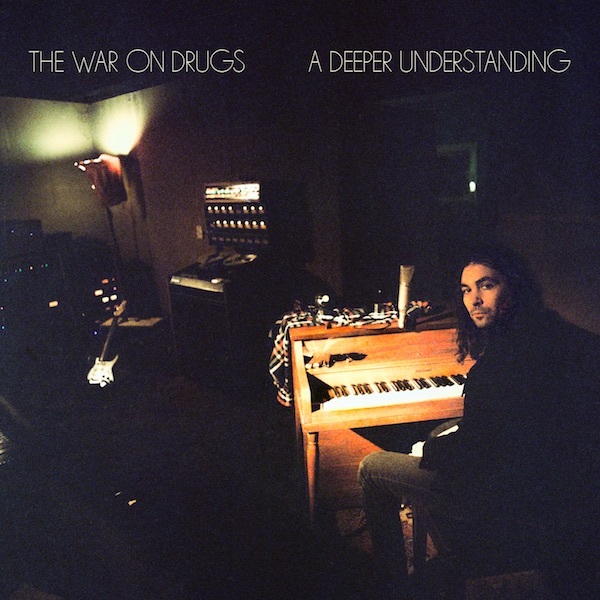 The War on Drugs - "Holding On"
The War on Drugs released a new, sprawling single for this year's Record Store Day. Hot on the heels of that great new track, the band has announced the follow-up to 2014's epic Lost in the Dream. It's called A Deeper Understanding and it's out August 25 via Atlantic.